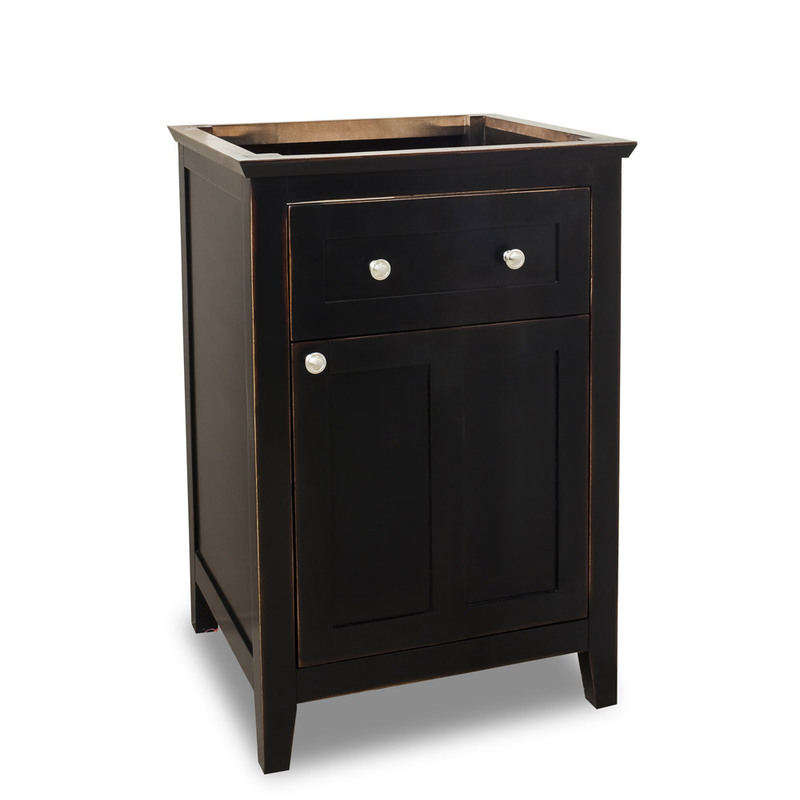 With its rich espresso finish and clean lines, the 24" Vittoria Single Bath Vanity in Aged Black has a simple style that looks great in almost any contemporary bathroom. 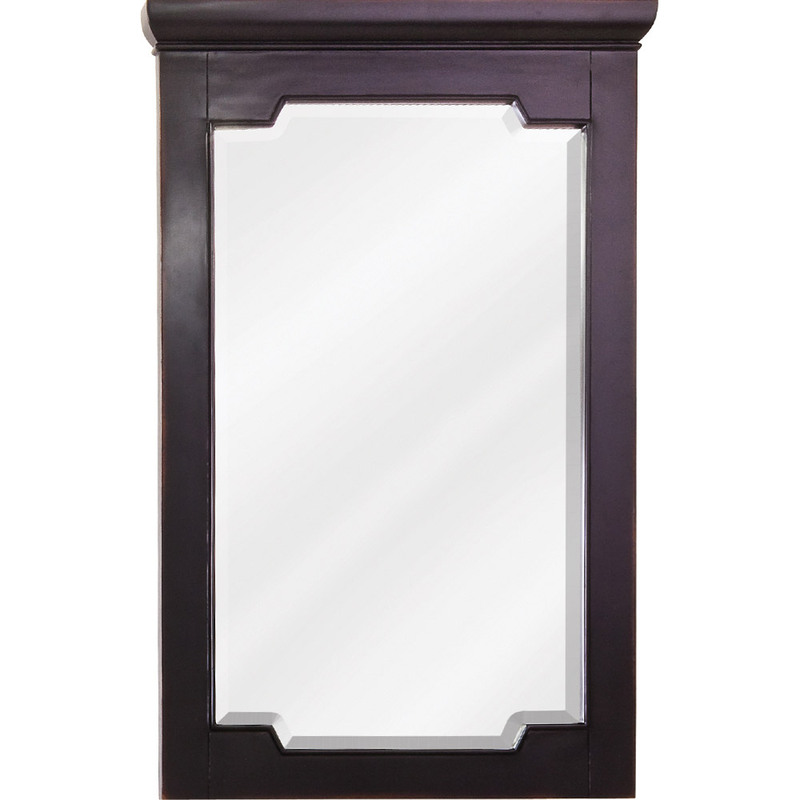 A matching framed mirror is optionally available with this vanity, allowing you to give your bathroom a modern overhaul. 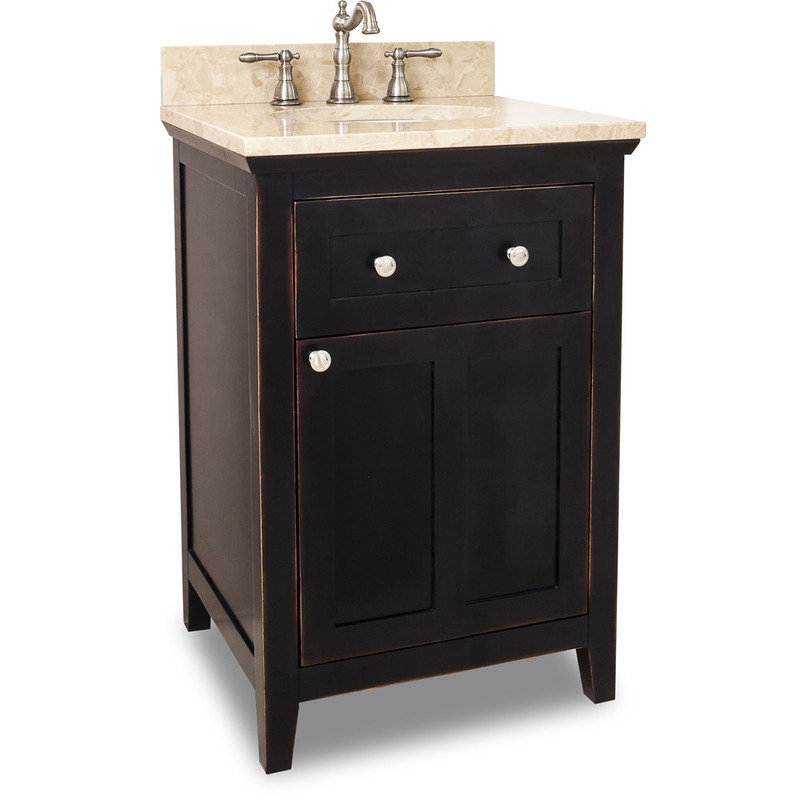 The cream marble top provides a gentle contrast to the espresso cabinet without obscuring the vanity's modern appeal. The storage cabinet features Soft Close hinges, which prevent disruptive and damaging door slams. 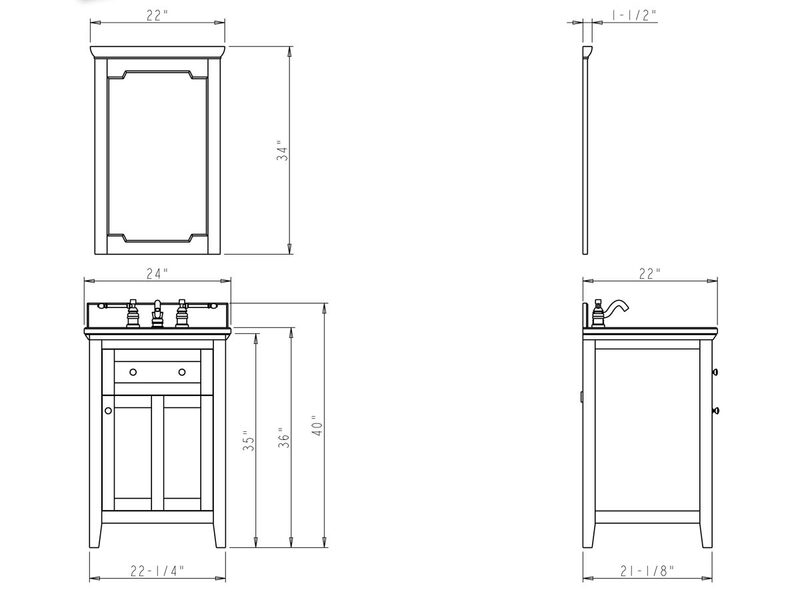 The cabinet also contains an adjustable shelf for conveniently storing your bathroom accessories. 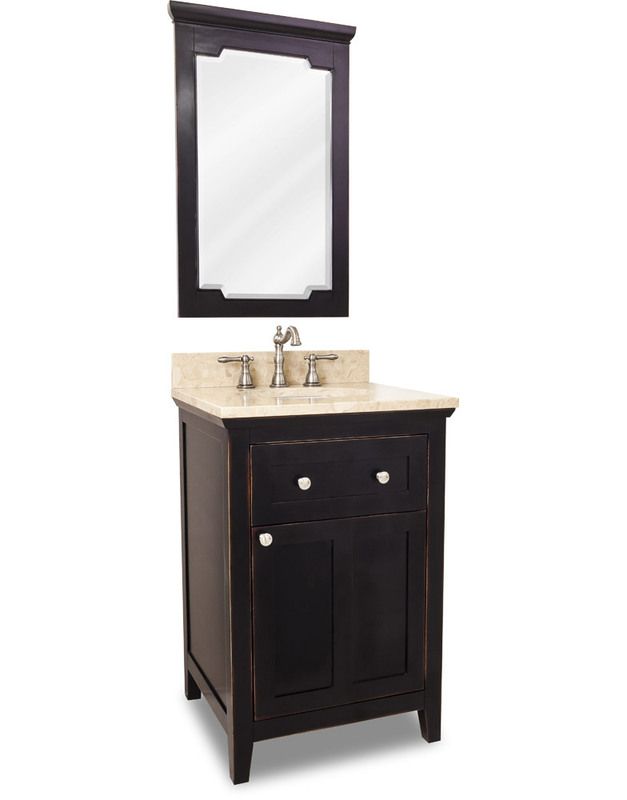 The vanity is available with or without counter top and bowl.